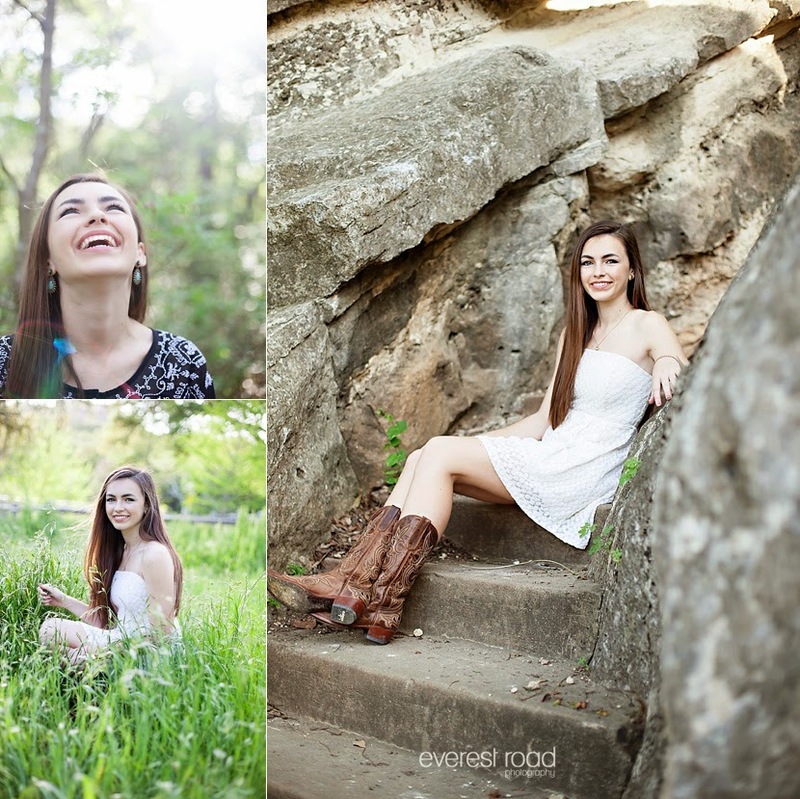 Watch out UT, Natalie is headed your way before you know it! 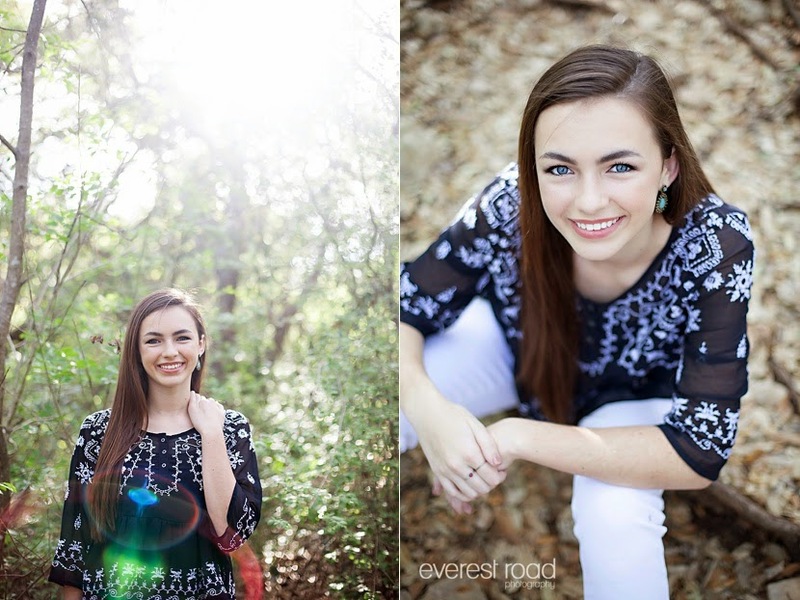 This beautiful senior is something else!! 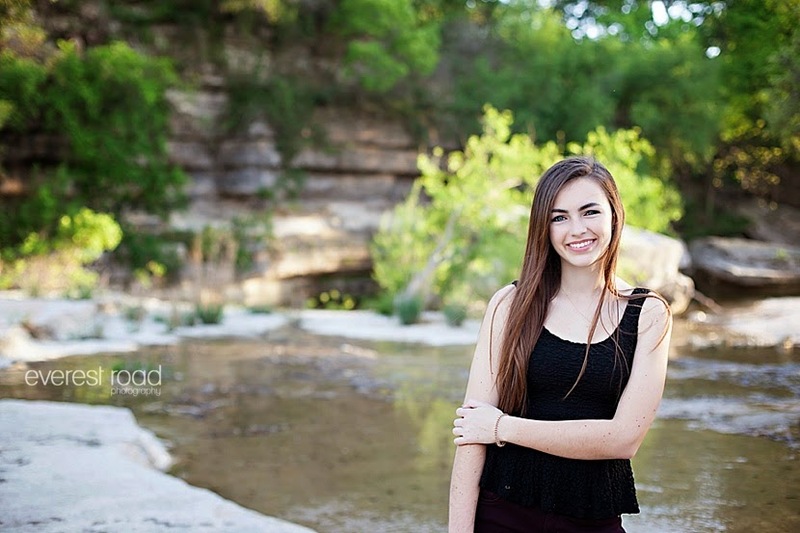 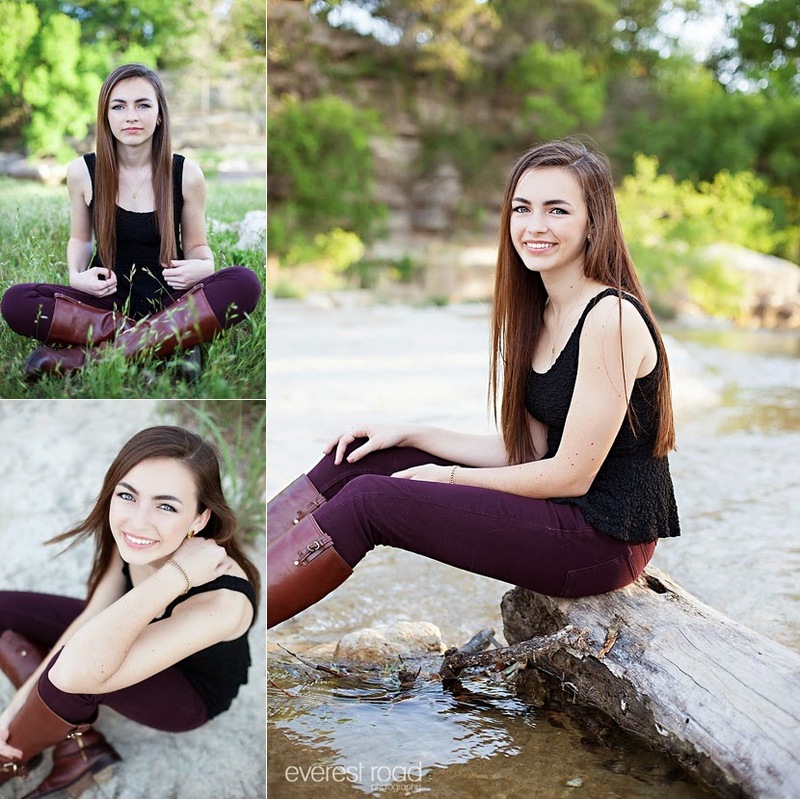 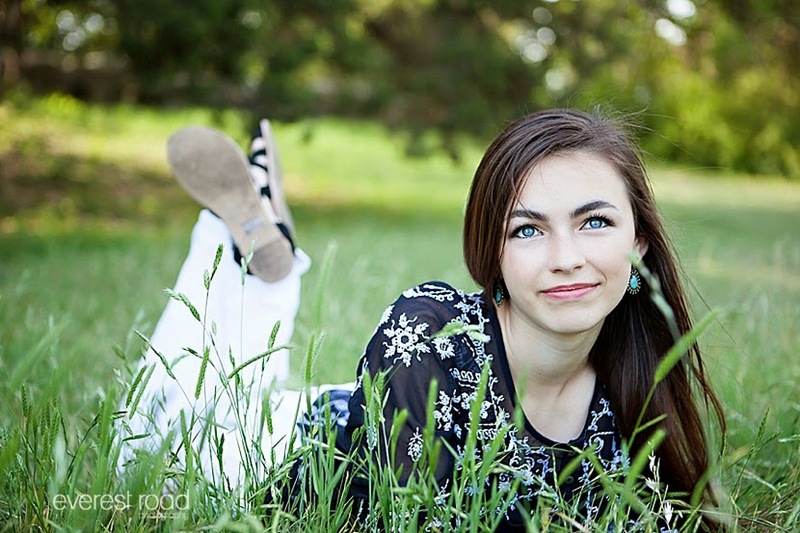 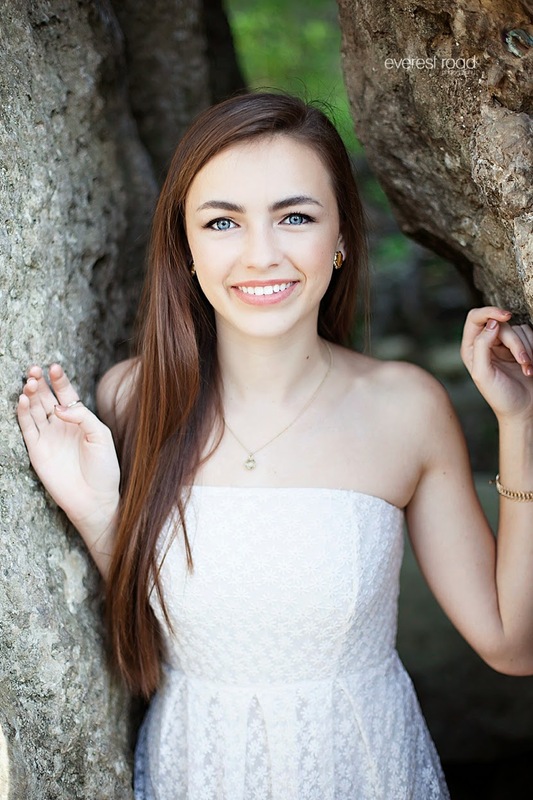 In the top 5% at her high school, Natalie is not only super intelligent, she is gorgeous with those blue eyes! 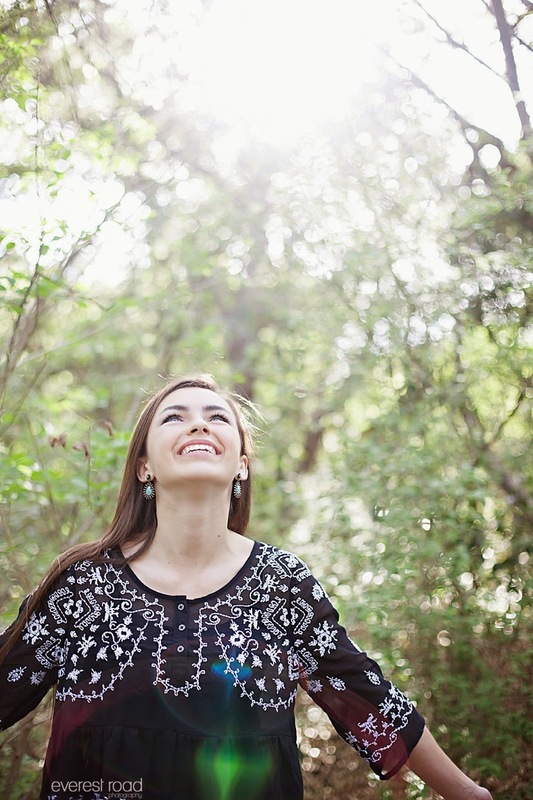 We had such a blast during this shoot and I walked away realizing it was a privilege to have spent that time with Natalie.